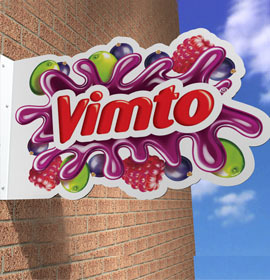 Ideal for glass mounting. 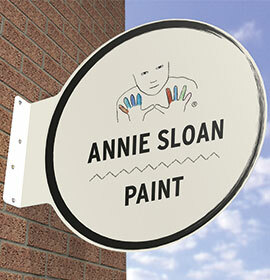 Standard kits include bracket, sectional pole, collar and finial. 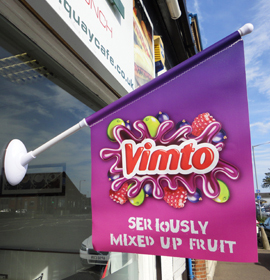 Also available with material flags printed to order. Bracket, pole, collar, finial and flag. Description All your Noscrewz Flag Kit will be sent as individual units by parcel delivery. 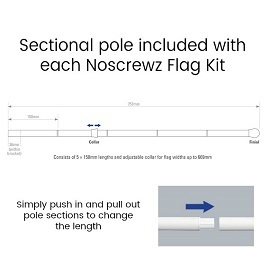 Your Noscrewz Flag Kit will be sent in two separate deliveries – one by pallet, one by parcel. 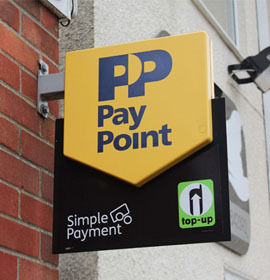 Safe, tamper proof and secure on any flat smooth service. 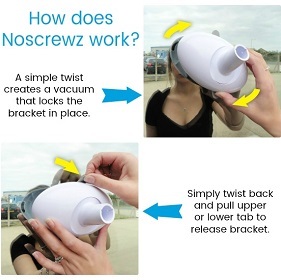 Incredibly quick and easy to use, simply push onto surface and twist, no tools required. Kits include bracket, sectional pole, collar and finial. 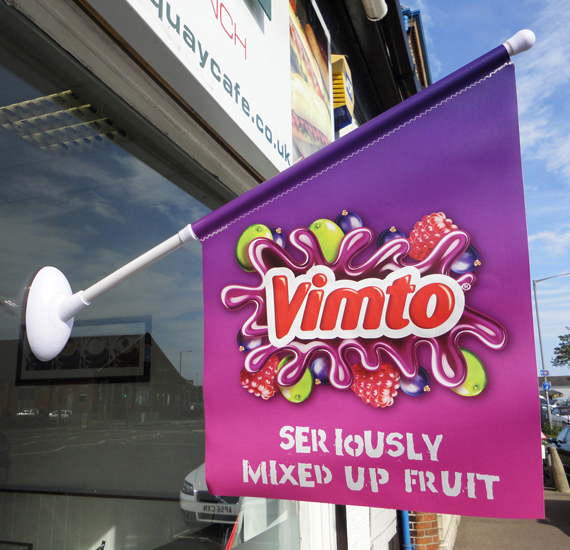 Plain ‘Display Flags’ held in stock (780gsm reinforced light block PVC), ideal for vinyl application and available printed to order. 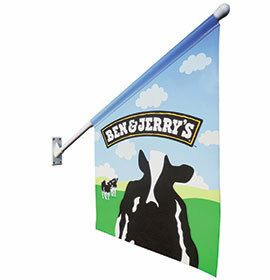 Consists of 5 x 150mm lengths and adjustable collar for flag widths up to 669mm. 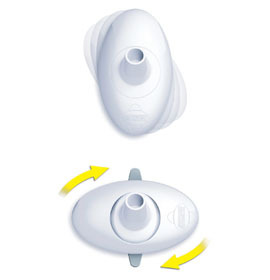 Simply push in and pull out pole sections to change length. 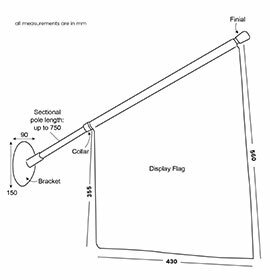 *Care is required if using Noscrewz for oversized (wider and/ or taller) flags. 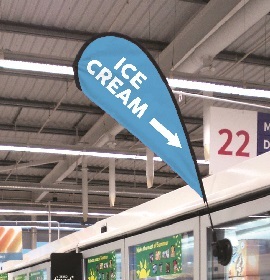 Unless the pole is shortened (use of fewer pole sections during assembly) we would only recommend flags in our PVC up to a maximum of 0.25m² (less than 200g in weight).